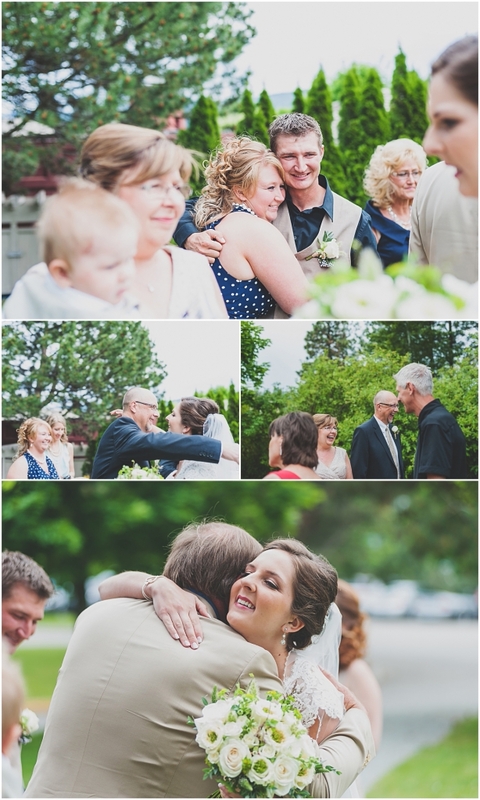 To say that I feel blessed to be a part of this special day would be a huge understatement. 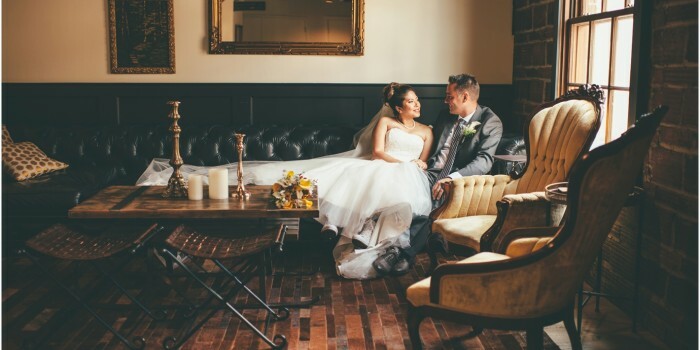 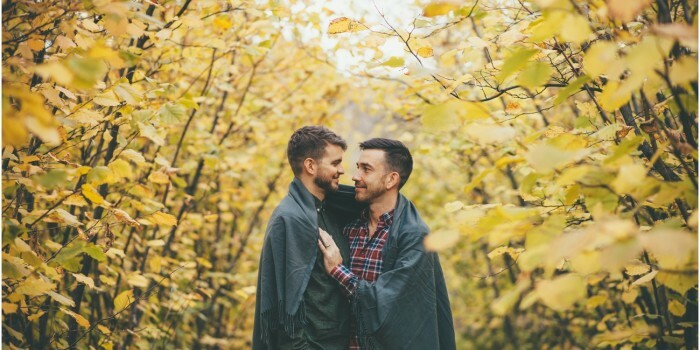 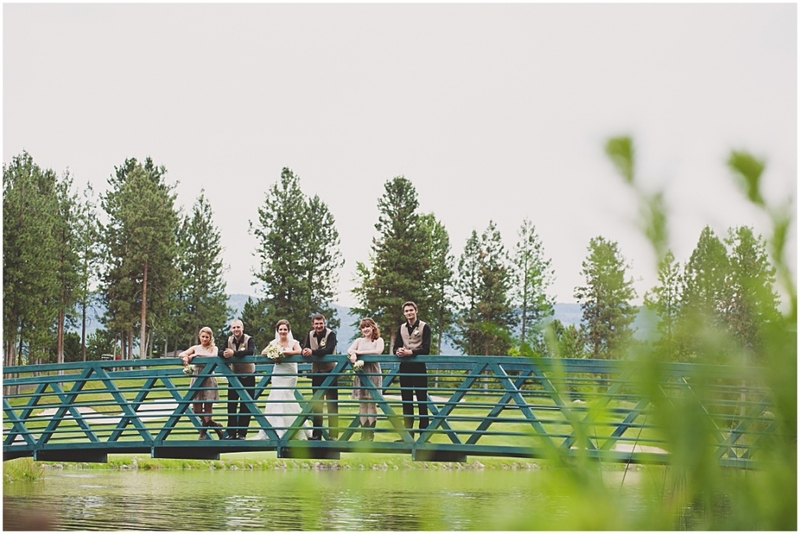 From the second I sat down with Timothy and Kirsten in a small coffee shop downtown Kelowna to talk about their wedding day, I knew it was one that I really wanted to be a part of. 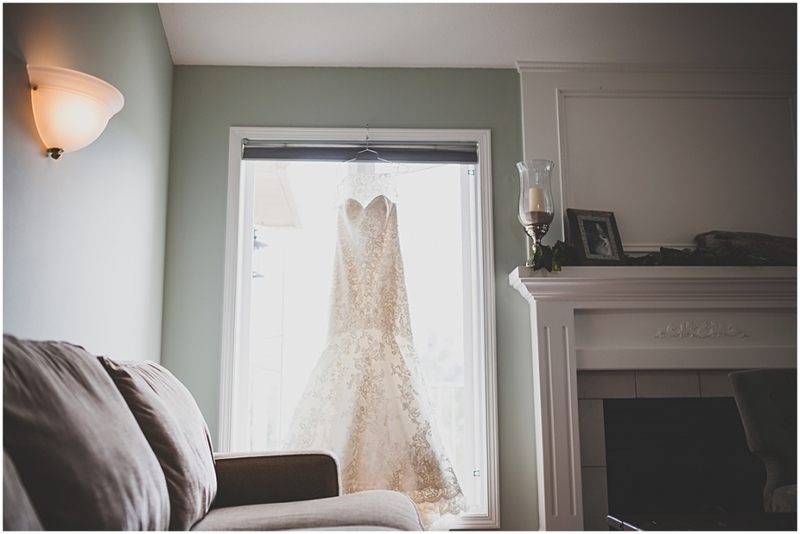 We were off to a great start, with the bride glowing in the gorgeous, natural light which really let Kirsten and her dress shine. 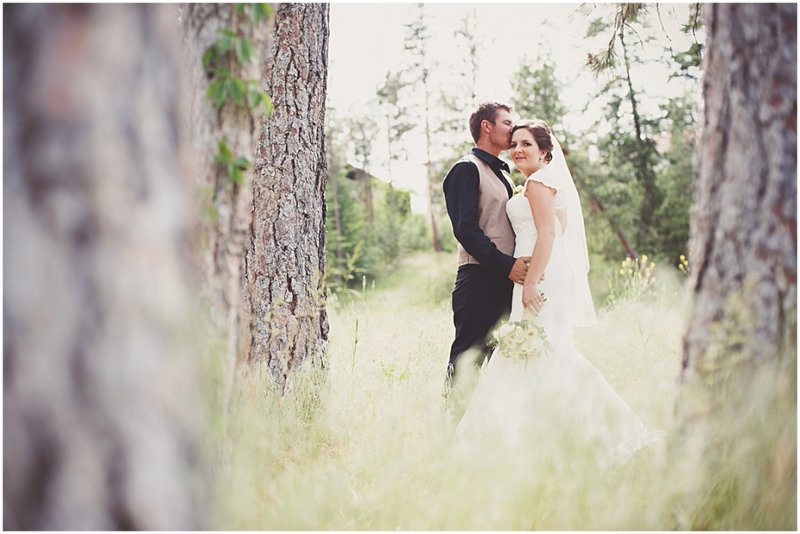 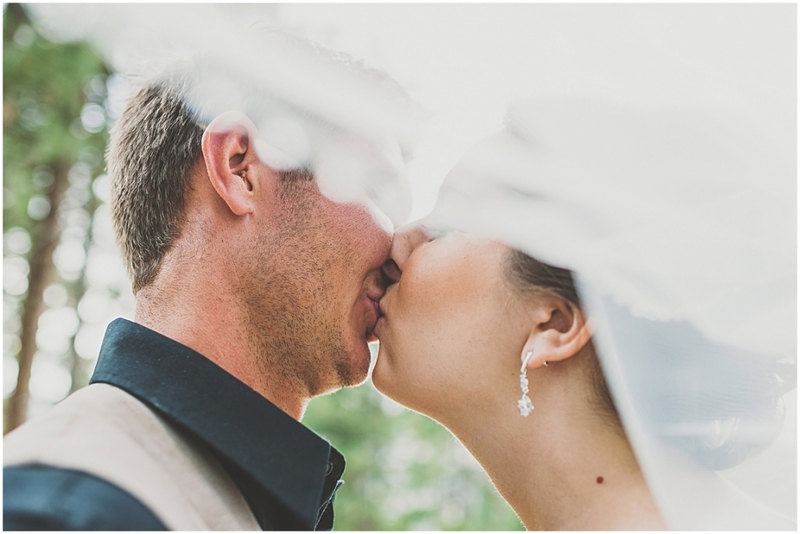 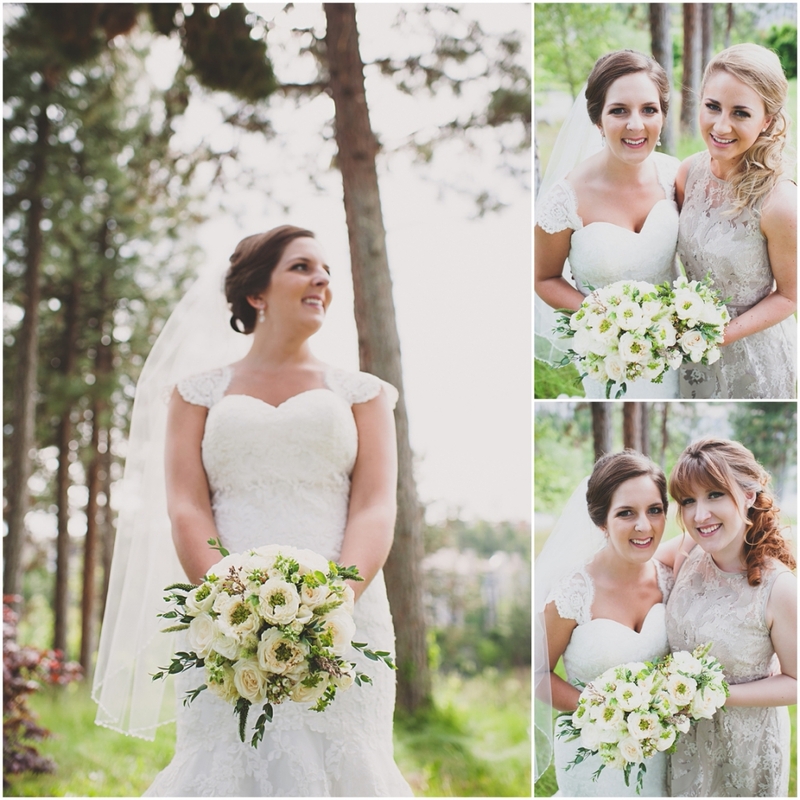 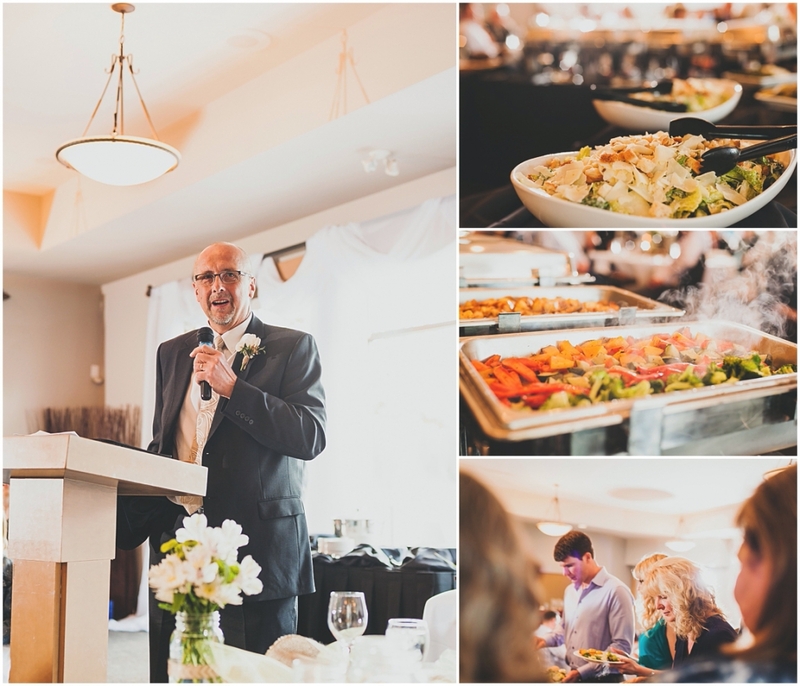 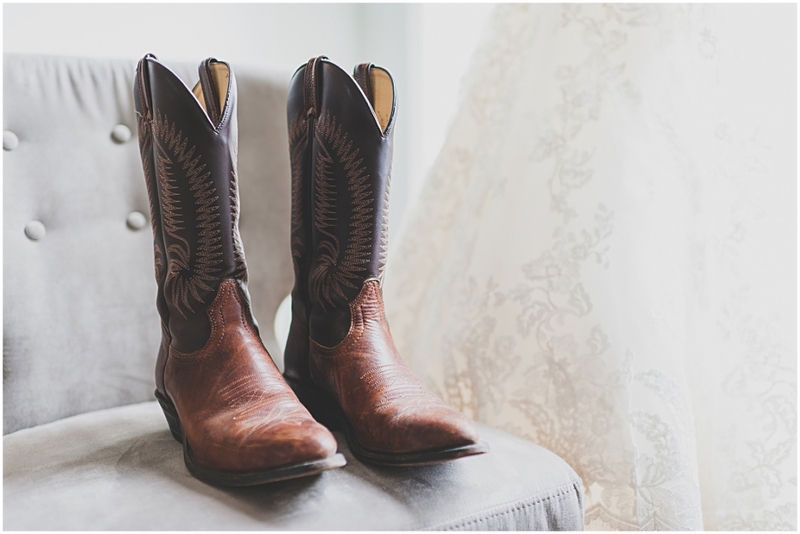 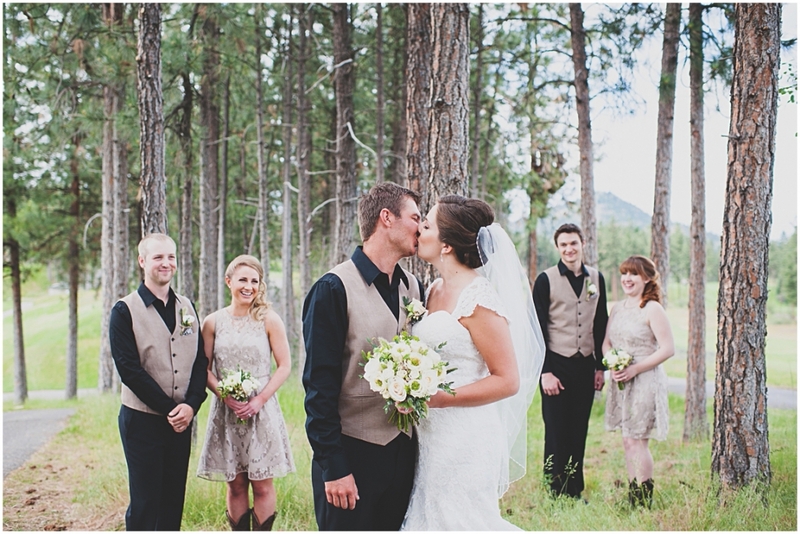 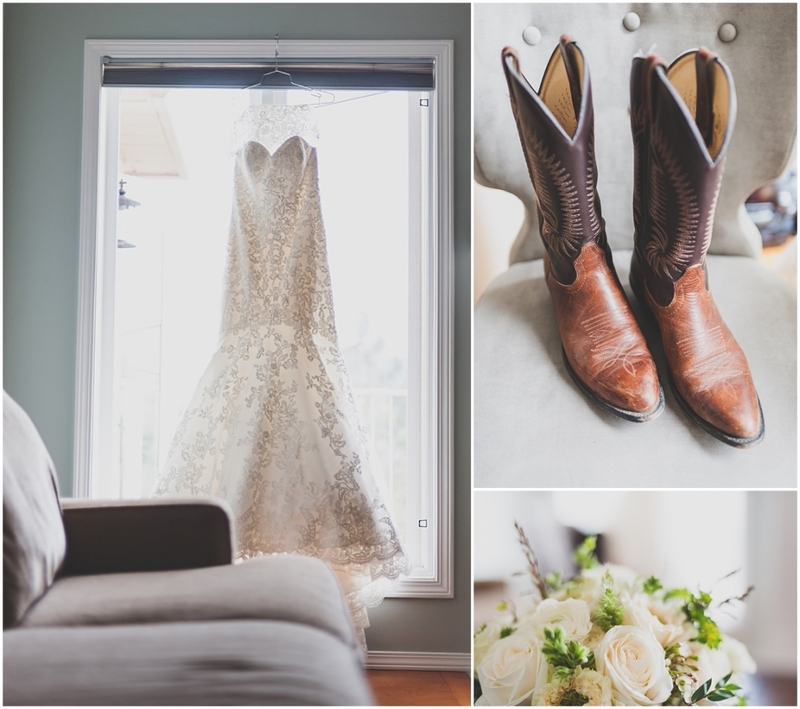 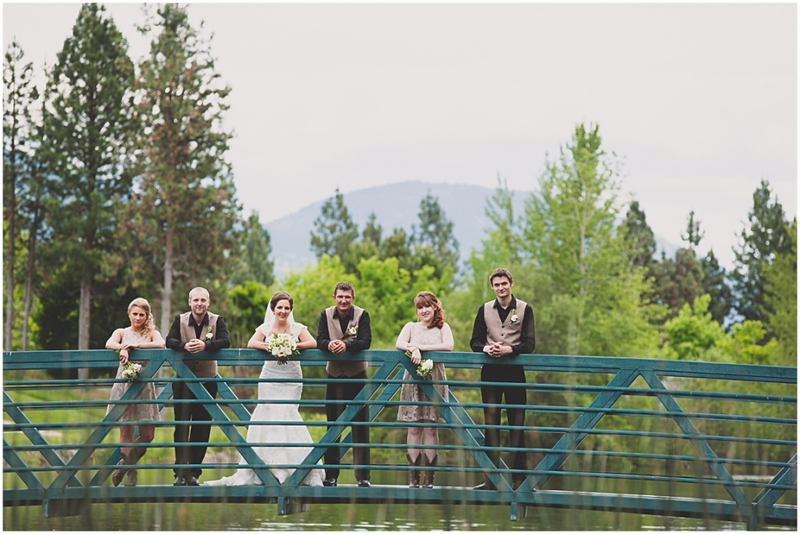 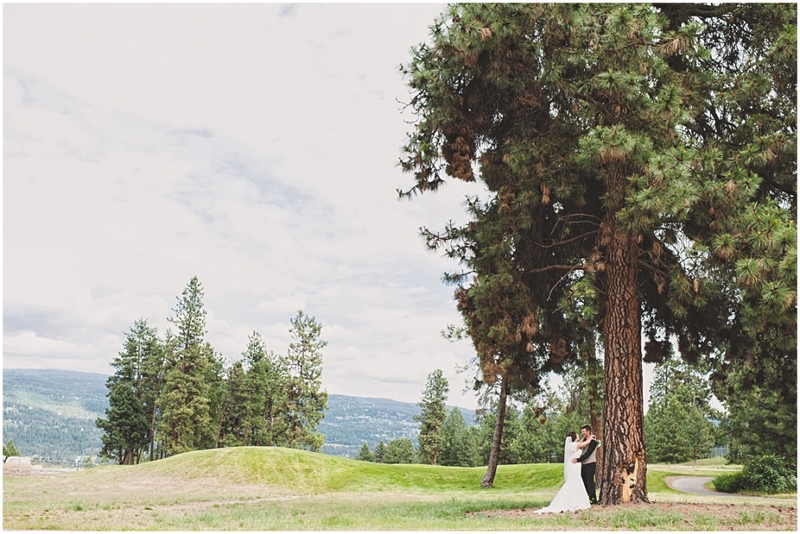 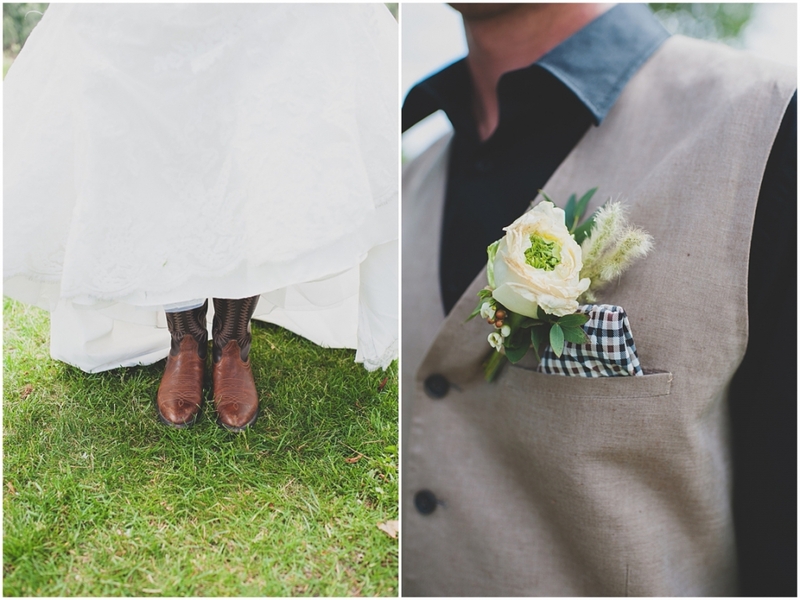 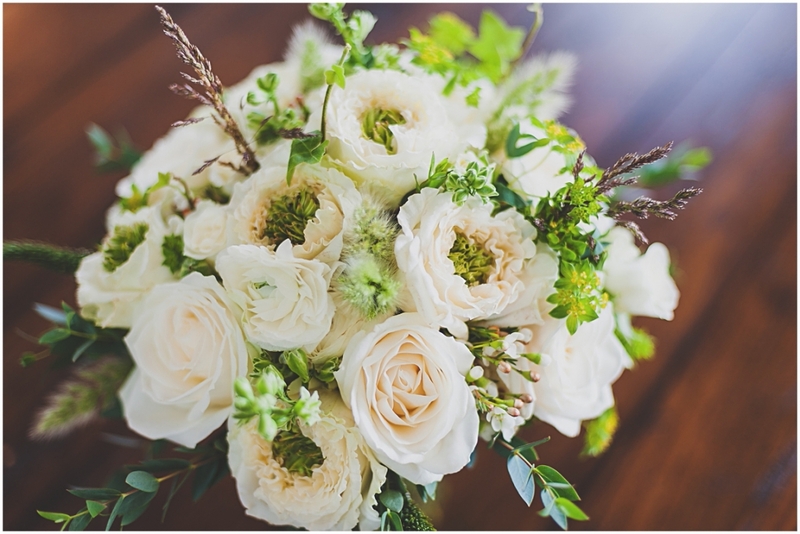 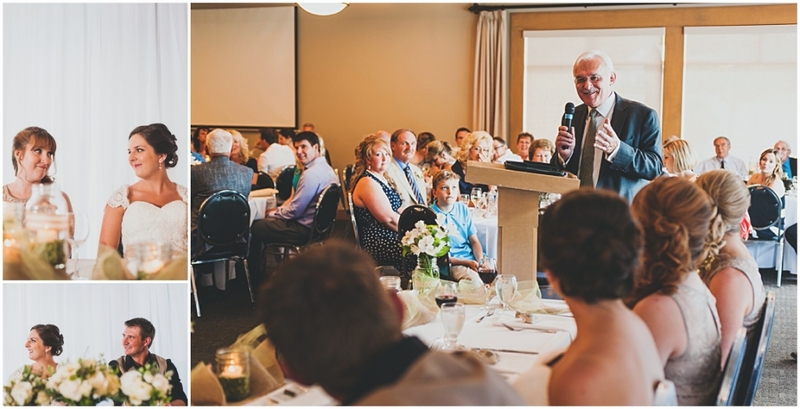 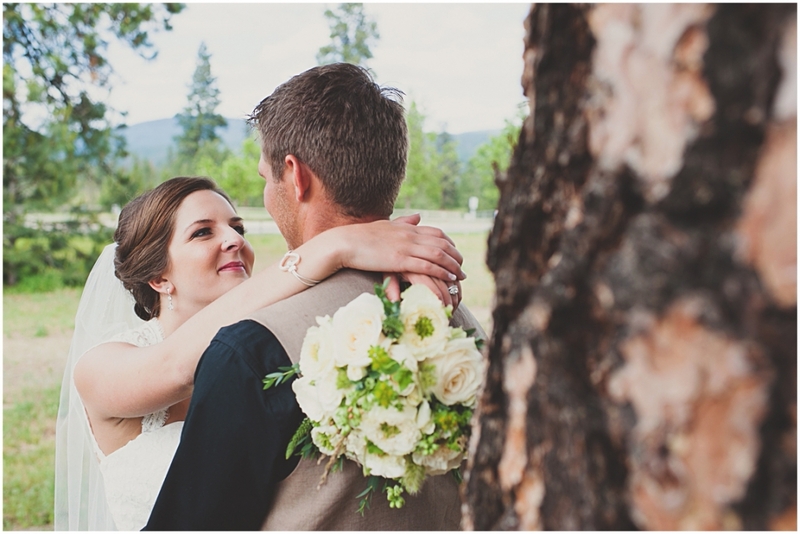 We made our way to the Okanagan Golf Club for a lovely ceremony; being nestled in with the trees and having a real rustic, country feel, made this wedding the wedding to beat. 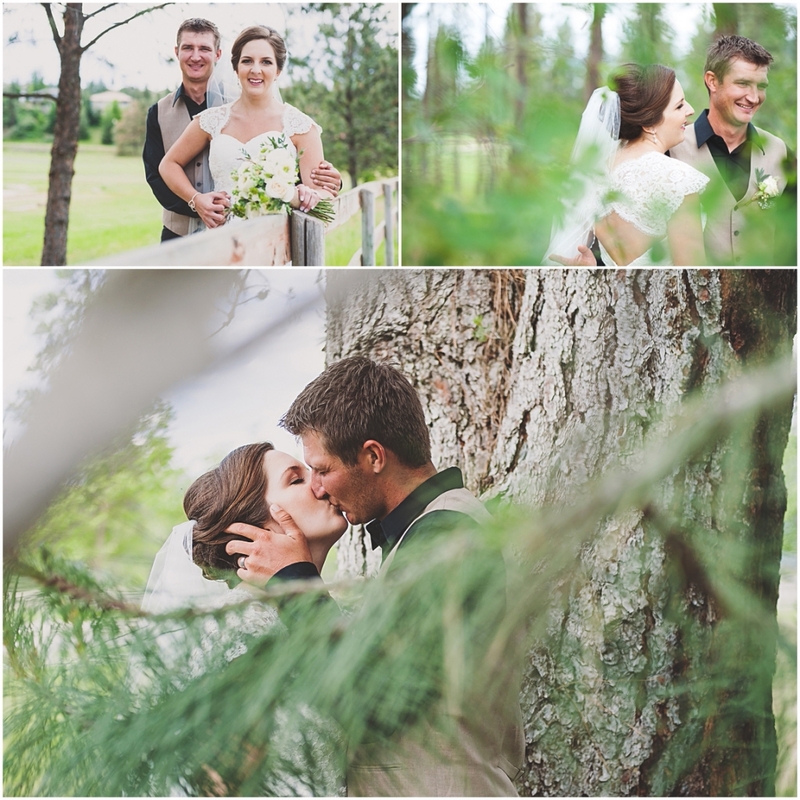 After capturing some fun family photos, we then hopped onto golf carts and rode around the whole course shooting stunning photos everywhere we went. 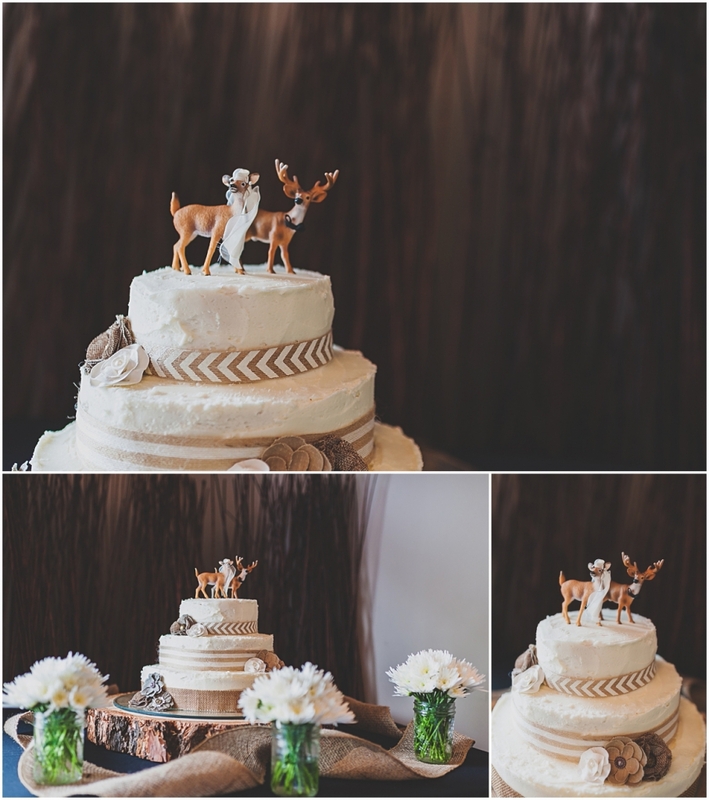 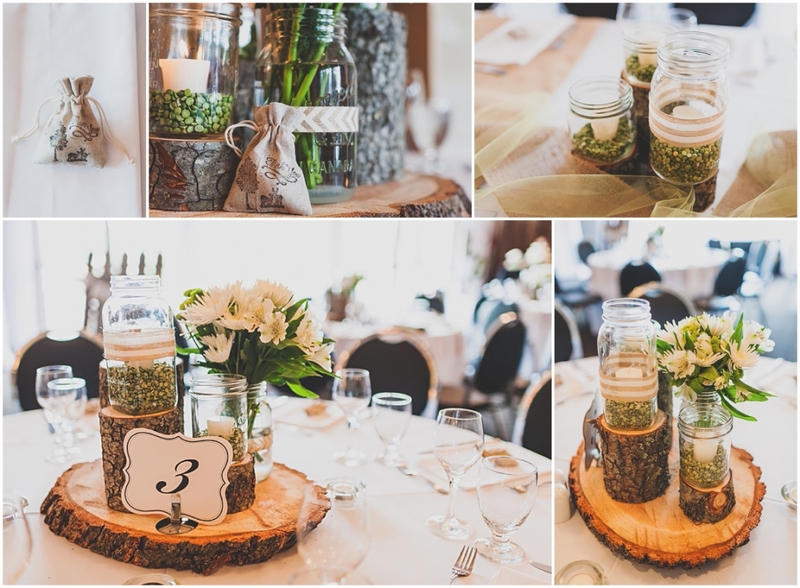 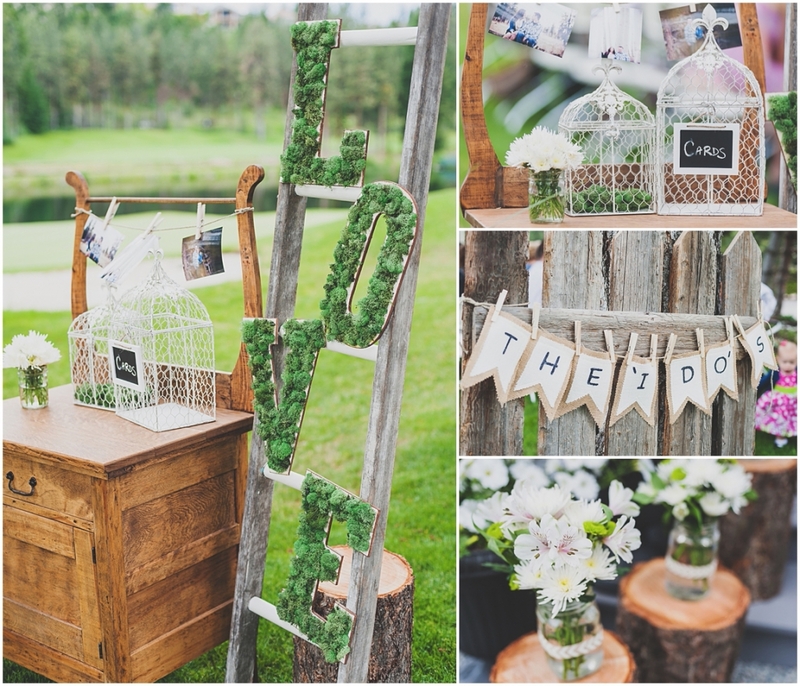 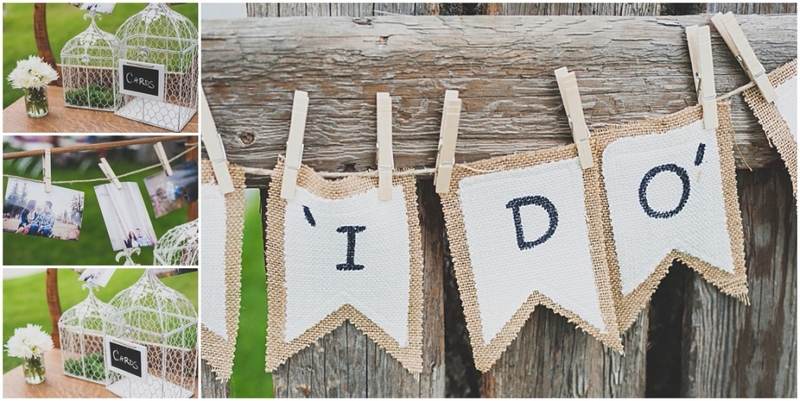 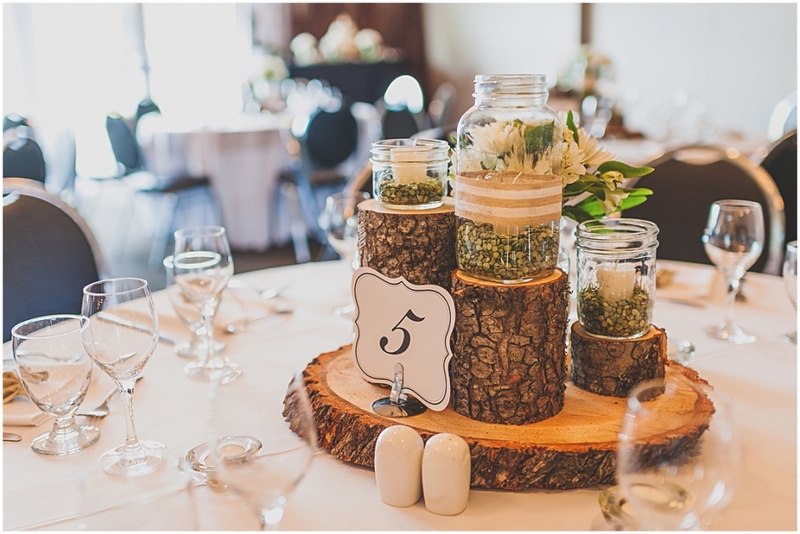 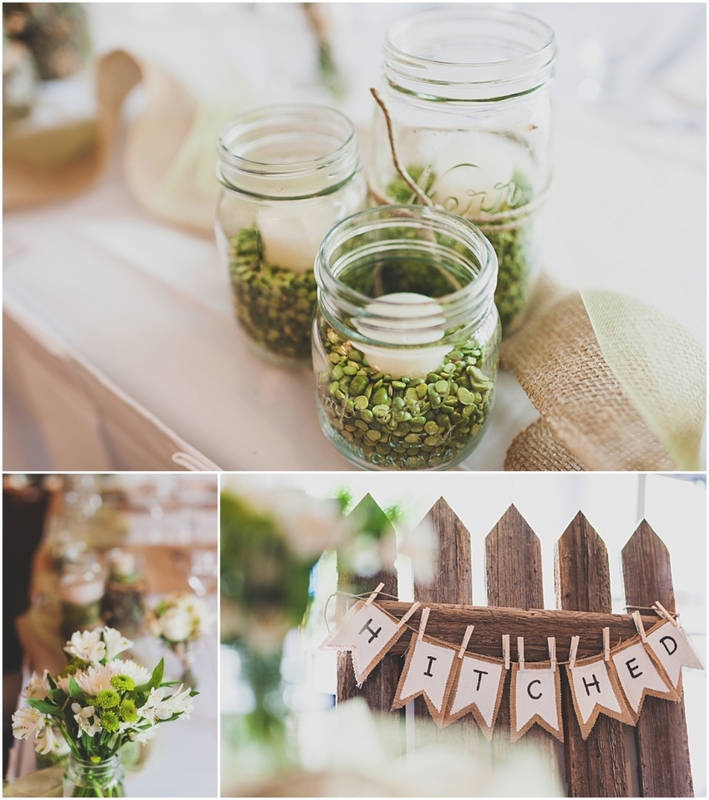 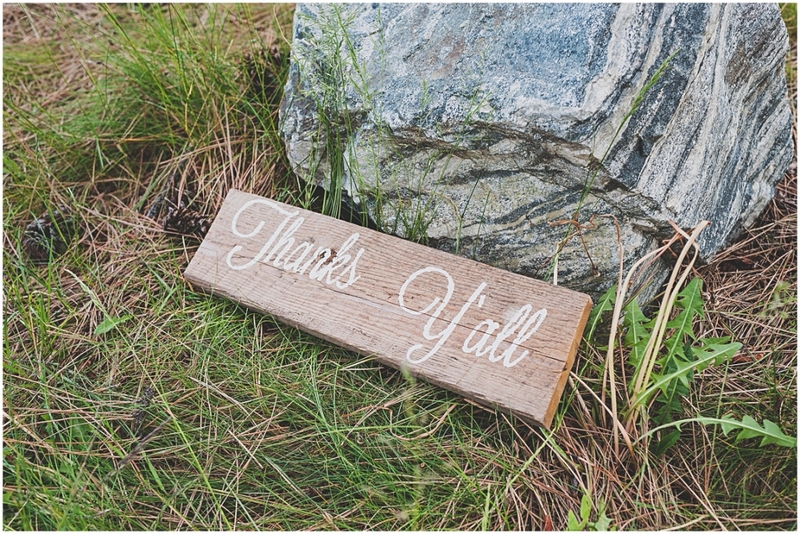 The day ended with a reception that was beautifully decorated in a rustic theme with perfect details that could have been admired all night. 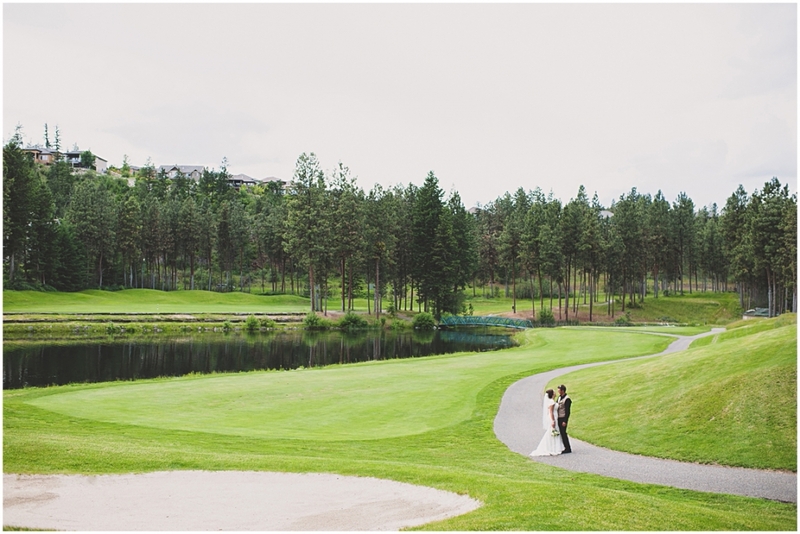 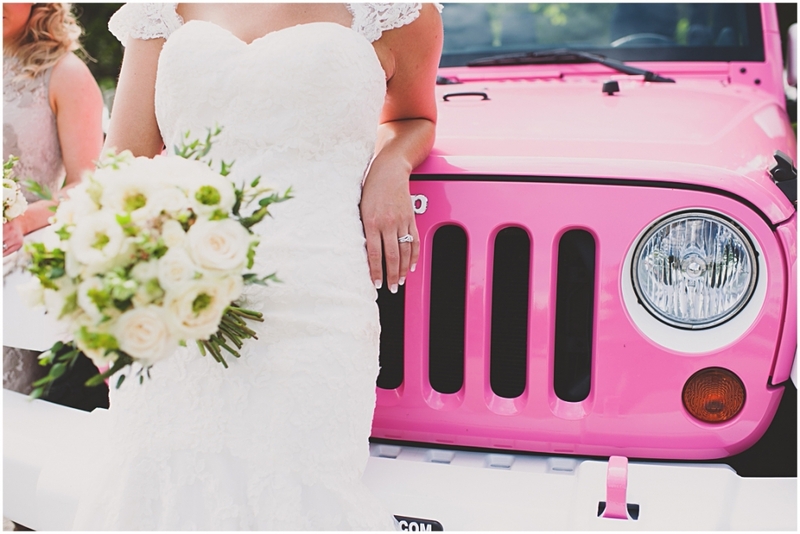 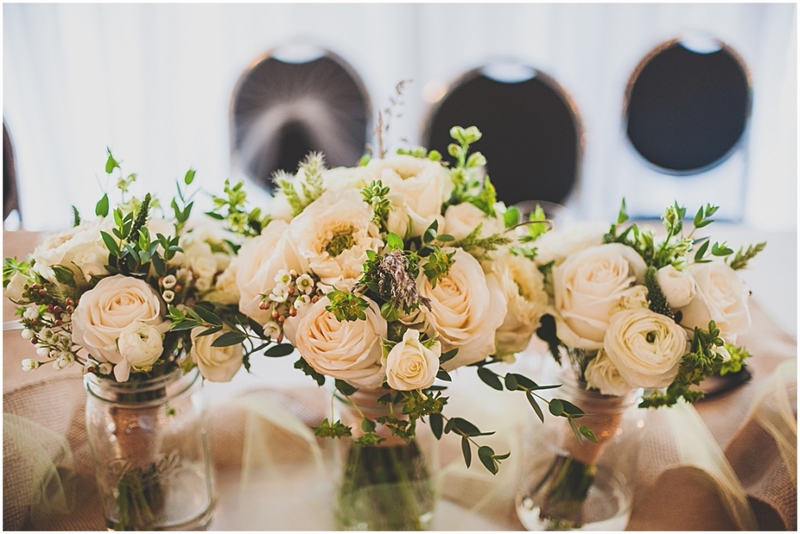 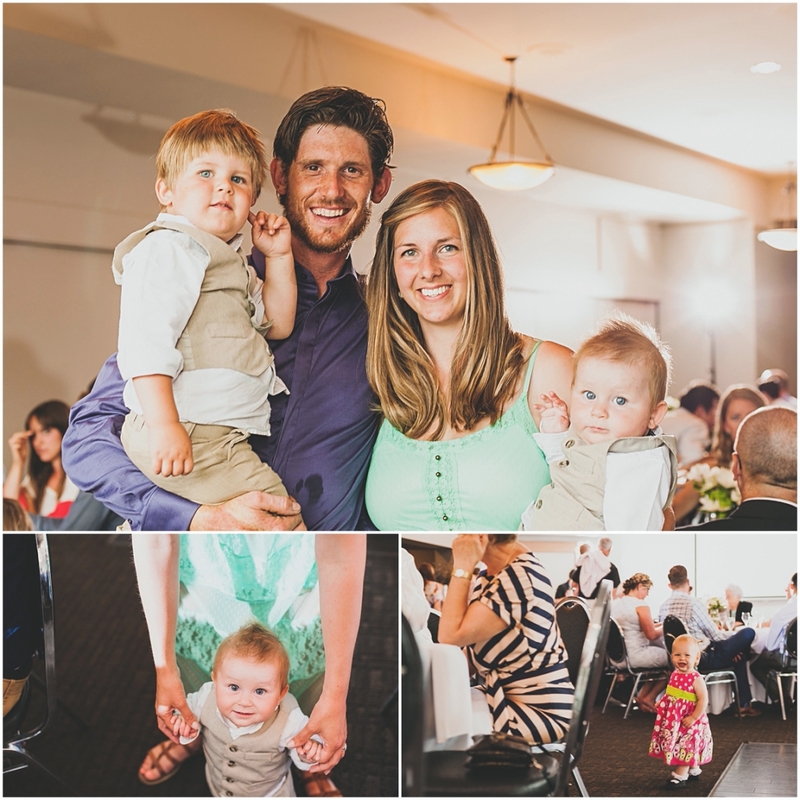 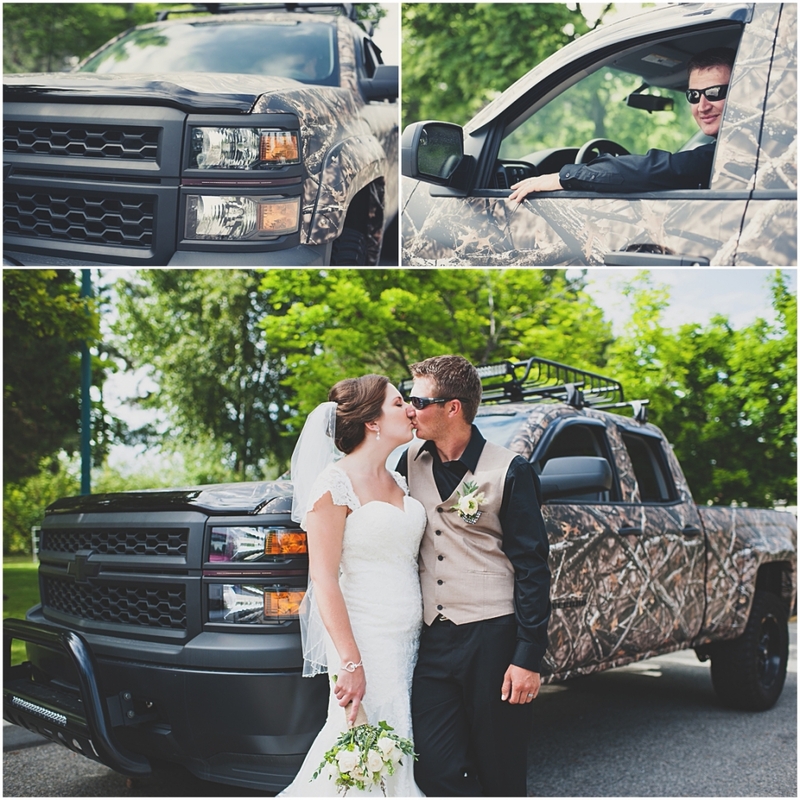 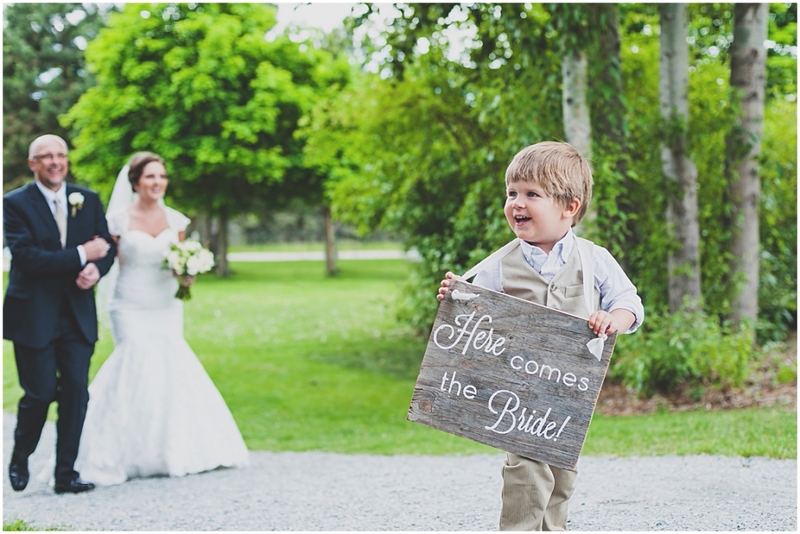 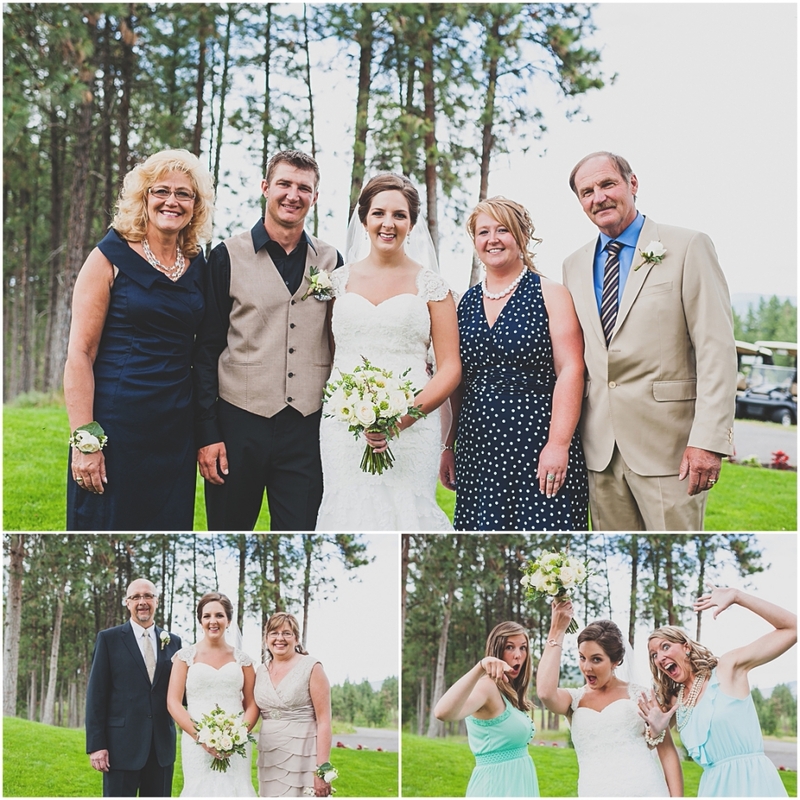 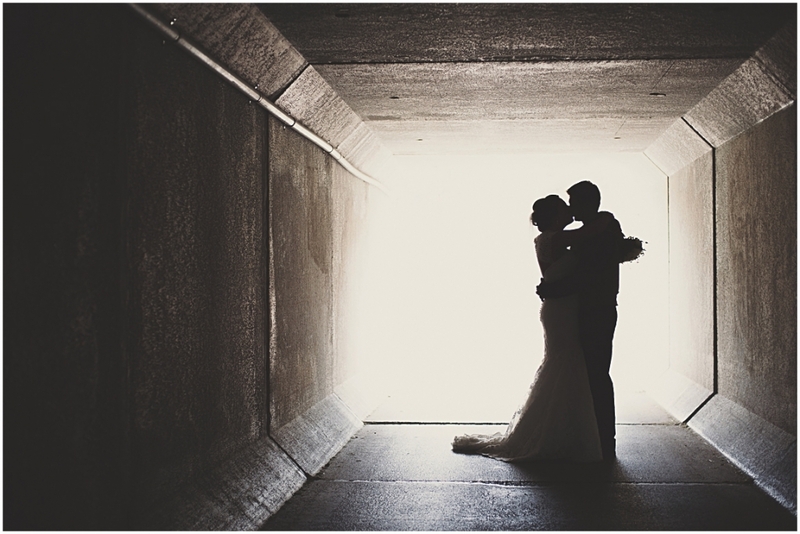 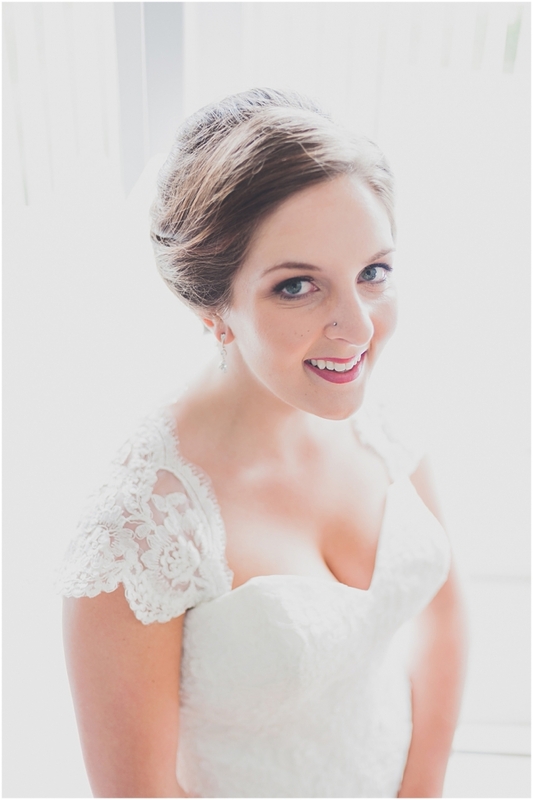 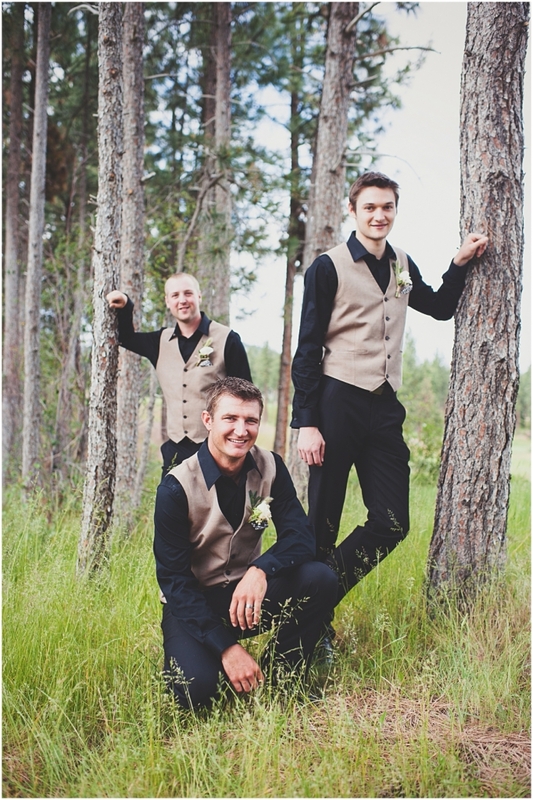 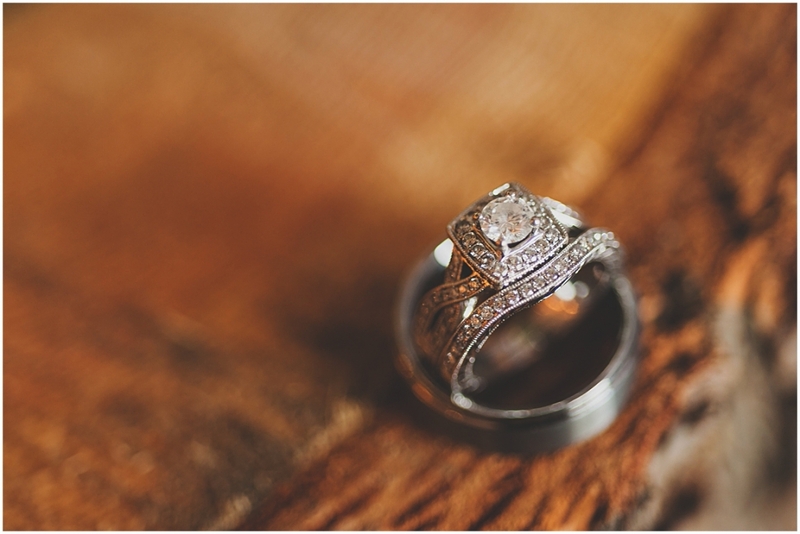 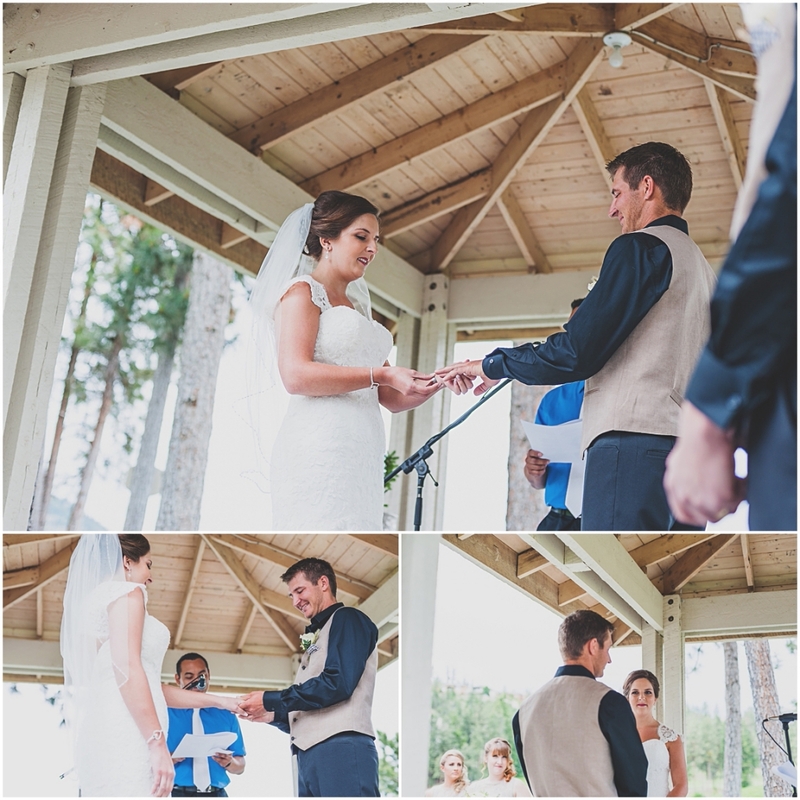 To be the photographer at this wedding in Kelowna, BC, was really an honour. 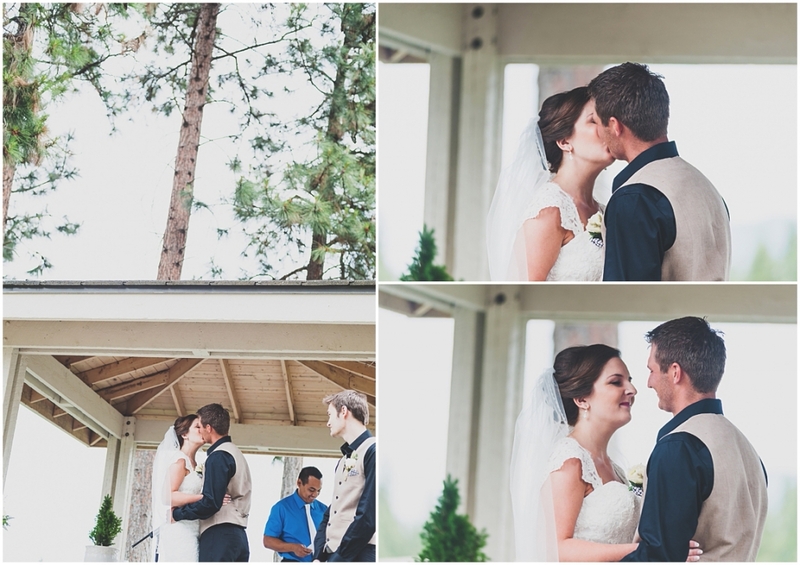 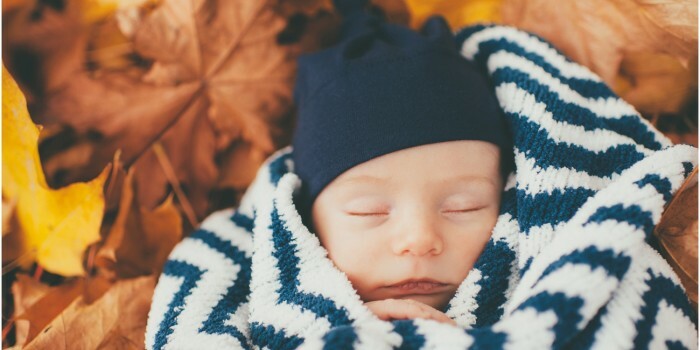 I cannot thank you both enough for choosing me and I hope these photos last you a lifetime of happy tears every time you look at them!